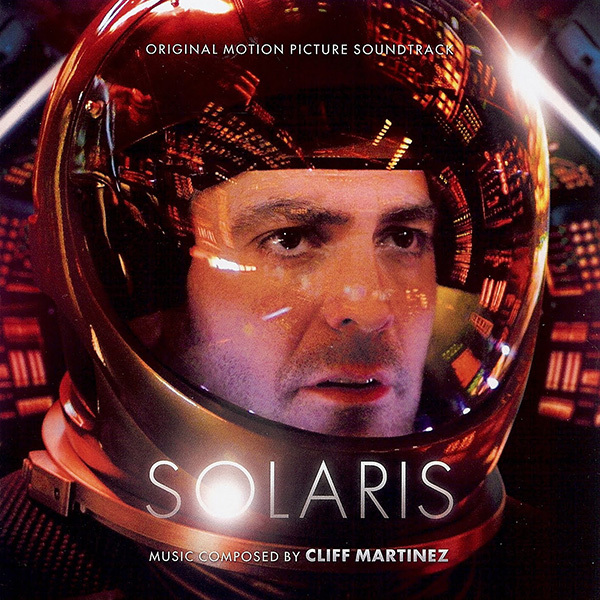 Clif Martinez makes some really good music to listen to while working and being productive. It's in the background, but not too boring. It changes and flows but it doesn't distract.